On October 18, 2012, the US Attorney’s Office for the Northern District of Texas announced that Yantis Dean Green of San Angelo, Texas, pleaded guilty to a count of theft and aiding and abetting in connection with programs that were receiving federal funding. Green is the former manager of the Tom Green County Water Control and Improvement District 1. According to U.S. Attorney Sarah R. Saldaña, Green now faces a maximum penalty of 10 years in prison and a fine up to $250,000. The court will likely order Green to pay restitution as well. The federal funding came from the U.S. Department of Interior, Bureau of Reclamation. 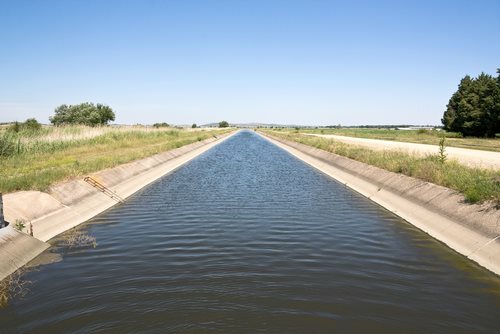 The government awarded $4 million to construct a 65-mile concrete irrigation channel that would transport water to Tom Green County from the Twin Buttes Reservoir. The reservoir was completed in 1963, and the district can now provide about 10,000 to 15,000 acres of farmland with water. According to court documents, Green managed the district from December 2003 to July of 2012. His responsibilities included looking after daily operations and helping the two to three field workers that were employed during his management. When the district noticed that Green embezzled money for personal use, he was fired immediately in July of 2012. Court documents suggest that Green stole about $62,799 from the district by using credit cards for personal uses. He hid the details of the credit card purchases by making fraudulent entries into the accounting records for the district. Green then used the district’s checking accounts to make payments on the credit card accounts used for personal expenses. The case is still being investigated. The FBI is investigating the case, and the prosecution is being led by Assistant United States Attorney Ann C. Roberts.